YouTube Music Livestreaming Radio Can technology save a world on fire? 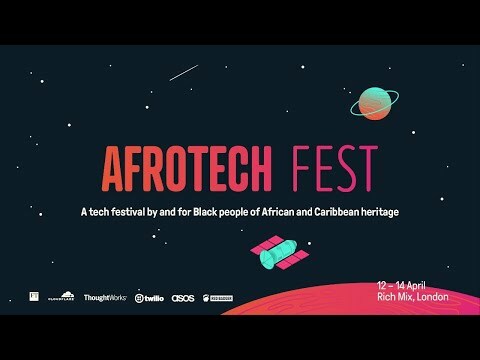 The third day of Afrotech Fest live from London’s Rich Mix. Afrotech Fest is a tech festival by and for Black people of African and Caribbean heritage.